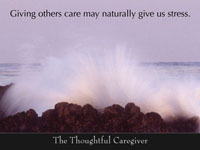 Each thought about caregiving includes images that you are welcome to download. 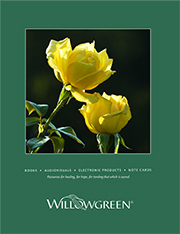 There are monitor wallpaper files for your computer, and PDF files that can be printed out. 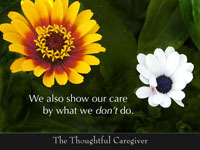 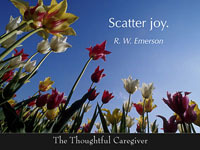 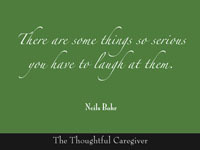 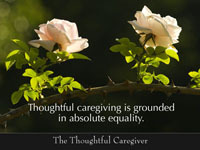 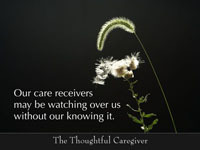 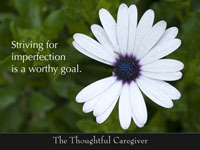 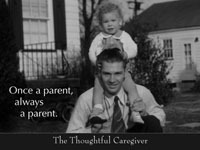 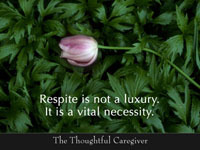 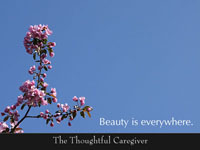 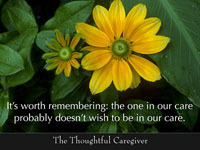 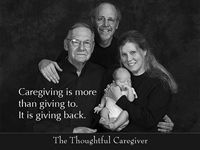 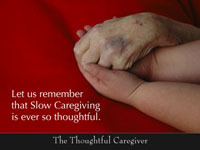 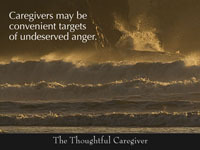 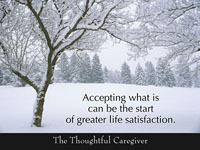 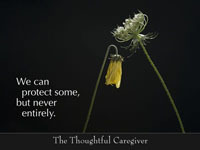 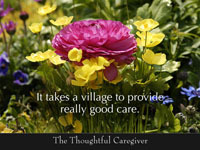 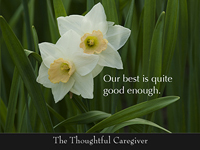 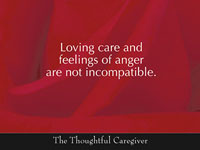 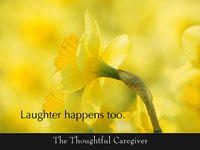 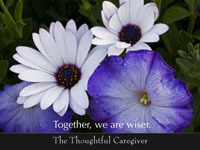 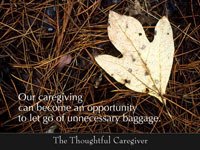 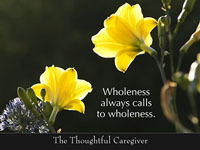 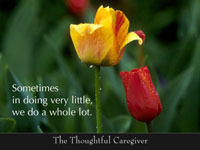 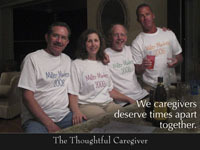 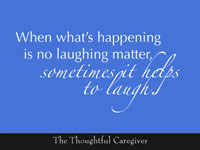 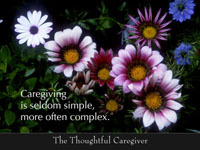 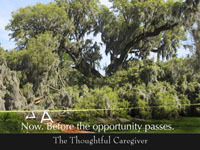 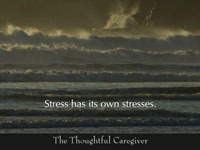 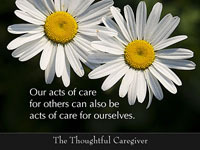 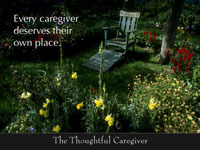 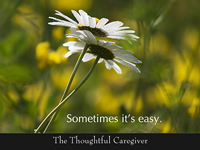 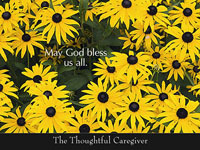 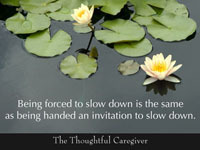 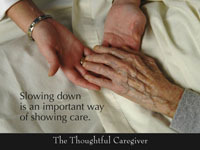 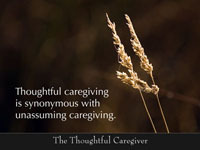 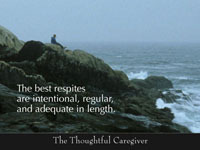 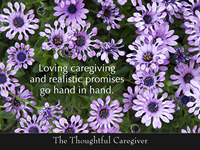 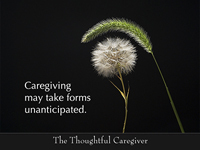 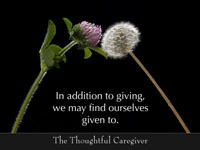 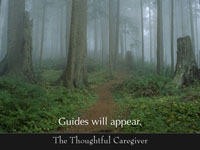 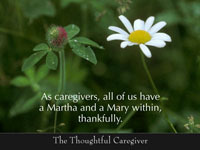 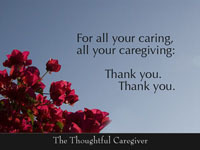 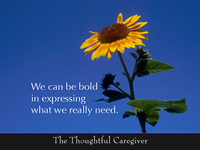 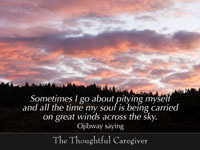 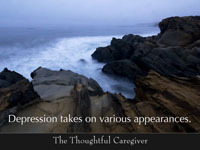 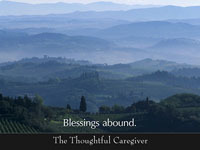 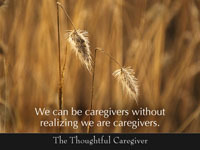 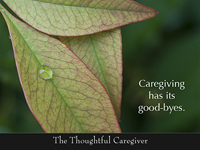 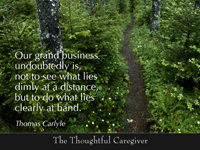 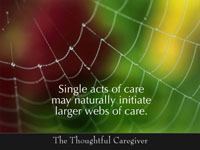 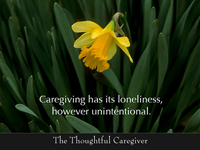 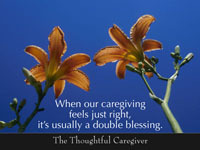 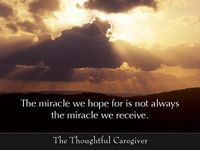 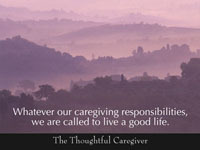 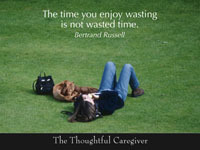 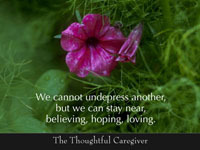 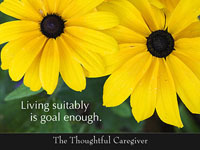 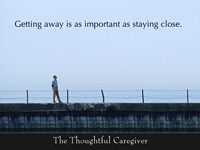 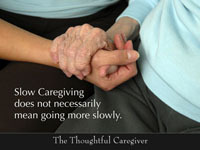 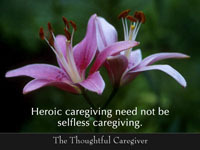 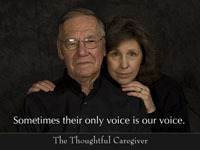 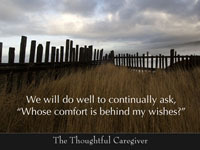 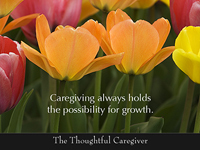 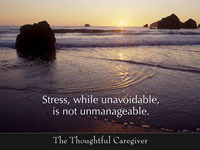 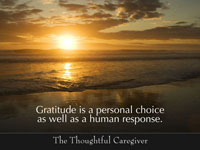 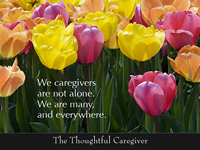 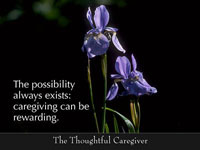 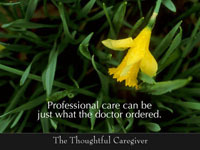 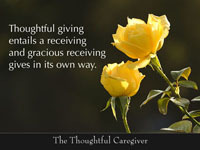 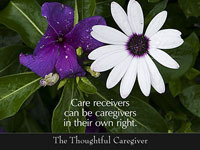 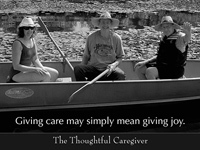 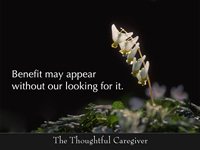 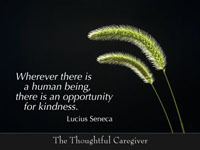 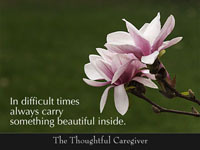 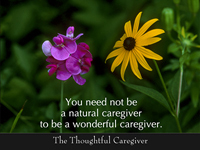 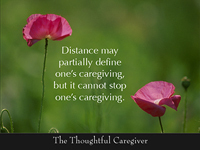 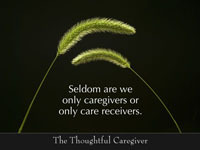 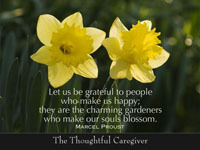 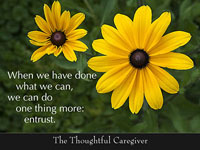 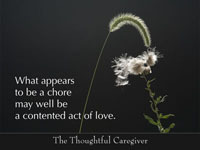 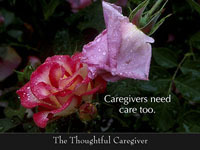 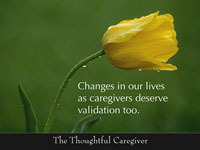 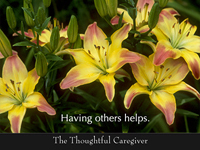 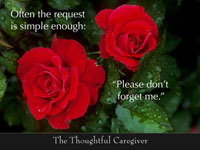 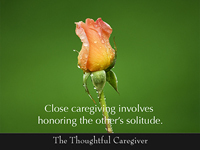 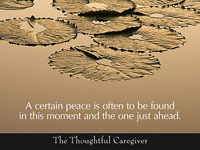 Select a photo title to view the caregiving thoughts and downloadable images that go with it.